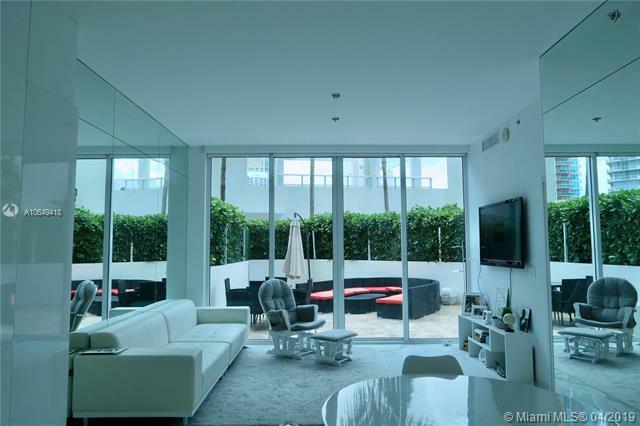 South Beach’s famously exclusive South of Fifth neighborhood is the home of the stunning Viceroy condo. 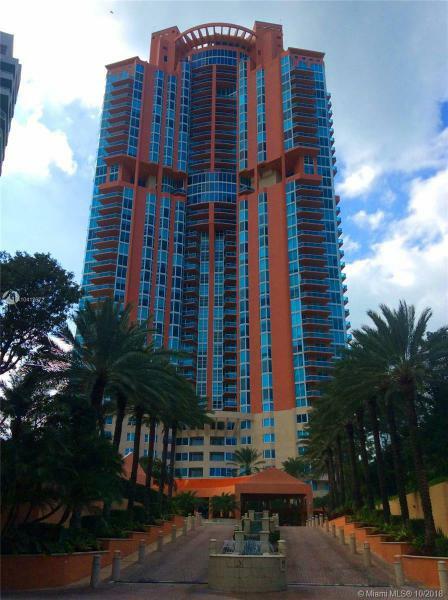 A project by the famed Related Group and designer Kelly Wearstler, the Viceroy consists of a pair of towers boasting less than 65 residences, allowing residents all the extra perks of a high end Miami Beach condo while maintaining the tranquility and privacy only found sparingly in the popular city. In addition to its condo units, the Viceroy also has the Viceroy South Beach Resort, a five-star boutique resort which happens to be right on Ocean Drive. Among the many services and amenities residents of the Viceroy can enjoy, concierge, valet, wonderfully landscaped terraces, and reserved access to the lounge and restaurant are some of the highlights. The Viceroy residences come with floor-to-ceiling glass windows and the increasingly popular “Smart Building” technology plus expansive balconies. Penthouses take it a step further by offering terraces on the rooftop. 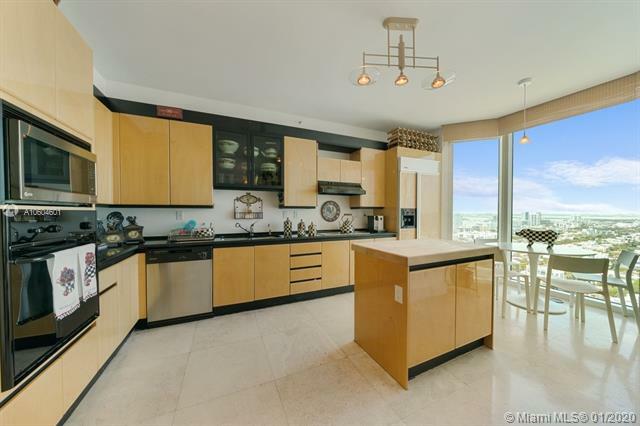 The kitchens have European cabinetry and the bathrooms also have a distinct European flair. 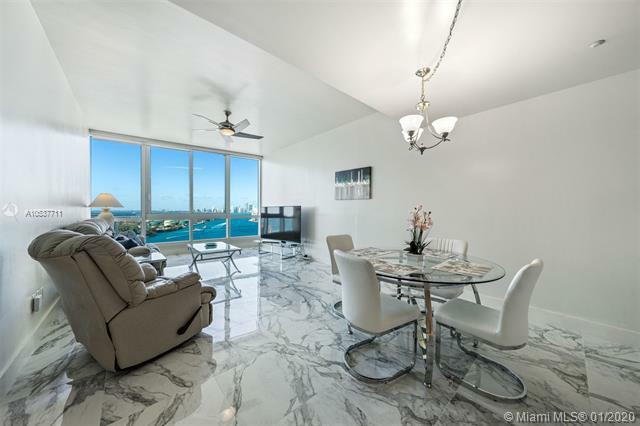 The Viceroy condo is located in South Florida’s hottest and most diverse city: Miami Beach. As a Viceroy condo resident, you’ll enjoy restaurants within walking distance from the Viceroy condo to the wonderful views of Downtown Miami and Miami Beach itself from within the Viceroy condo. Living at the Viceroy Miami Beach condo means always having the best of the city nearby plus a Viceroy condo home that has everything you might need in a city that is always stylish.